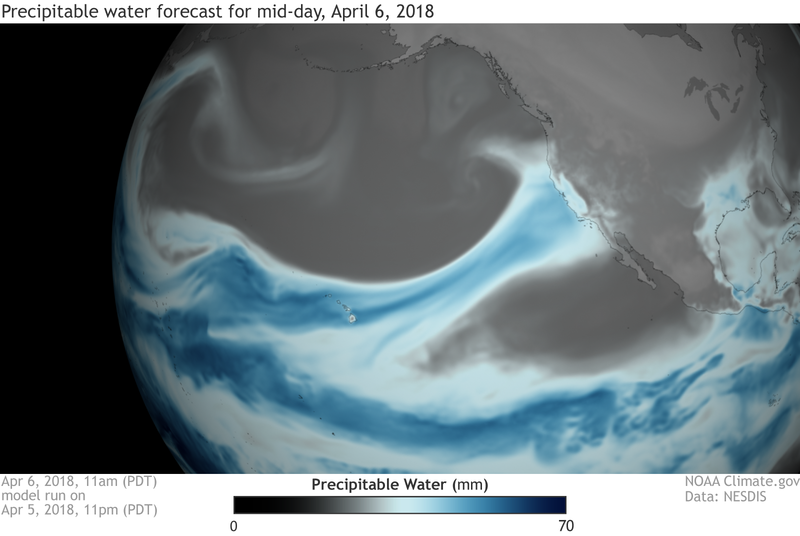 Cities along the West Coast rely on atmospheric rivers to bring 30 to 50% of the total precipitation they may receive in a year. Because of their importance to regional water supplies, NOAA’s Climate Program Office devotes resources to studying atmospheric rivers. The goal of this research is not only to further our understanding of atmospheric rivers but better predict them weeks to months in advance and work with communities to help them make better use of predictions and warnings. Why did it rain so much in California during last year’s La Niña?